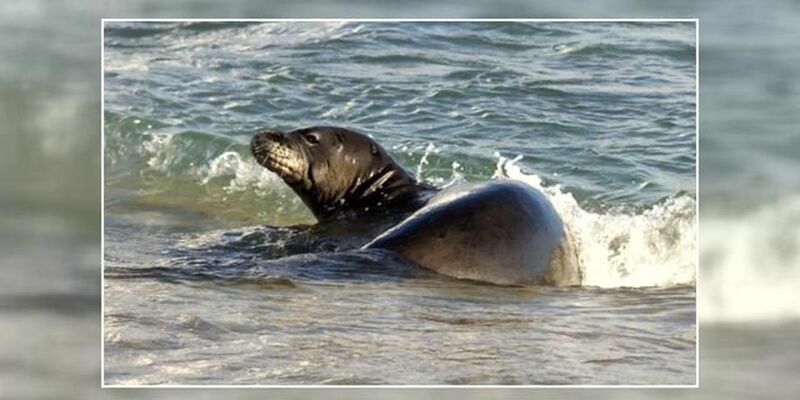 HONOLULU (AP) - Endangered monk seals are getting more protection on parts of Hawaii's main islands. The Honolulu Star-Advertiser reports there are about 1,100 monk seals believed to be alive today, with that number dwindling by 4 percent annually. The National Oceanic and Atmospheric Administration announced Tuesday that it was expanding critical habitat for the species to require a review from the National Marine Fisheries Service to minimize potential harm from activity that is federally permitted or funded. Regional administrator Michael Tosatto says the agency's rule probably won't prevent major development or infrastructure, and will not interfere with swimming, surfing and fishing. The plan extends critical habitat areas in the northwest Hawaii Islands, and adds protections to parts of Oahu, limited areas of Molokai and stretches of shoreline on Maui and Kauai.